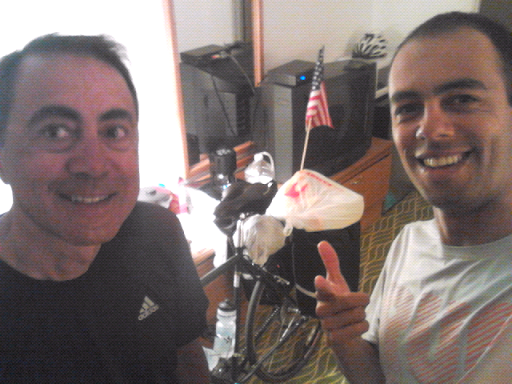 USA on a Bicycle: Nightly ride here we go! Today we have 95 miles to ride before the next hotel in a plave called Ludlow. We're now getting ready to go!